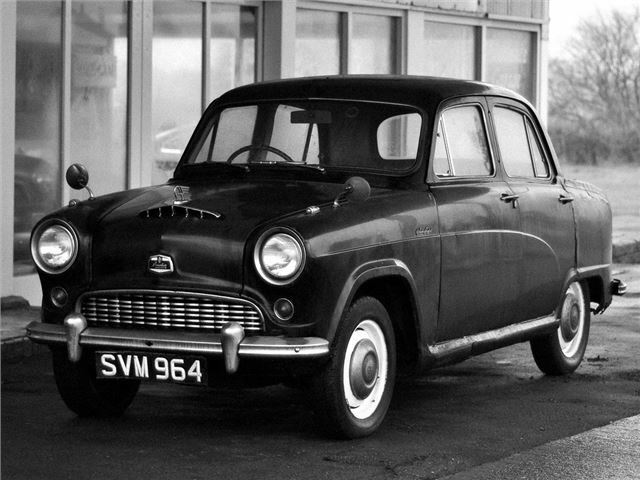 The 1954 Cambridge range of saloons was a big leap forward technologically for Austin. For a start, it saw the end of the old separate chassis models, and ushered in the A30's 'chassisless' construction into the larger scale models. The power for these four-cylinder cars remained as before, with the B-Series engine forming the backbone of the range. 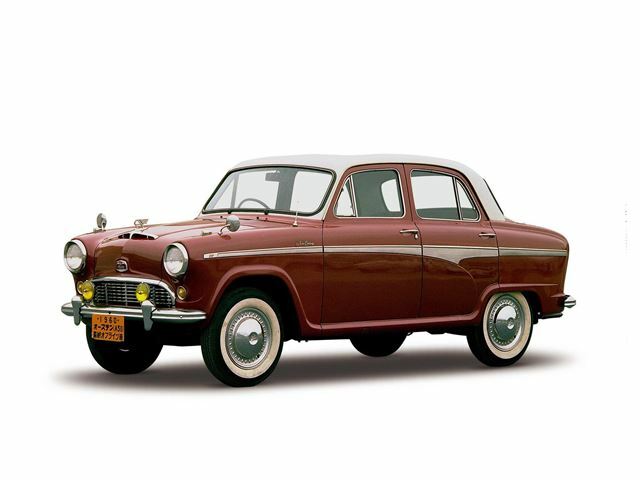 Entry-level was the A40, which used the 1200cc 42bhp engine from the Somerset, while the A50 had the newly-enlarged 1489cc B-series unit and 50bhp. The four-door saloon was also available in Deluxe form, which introduced additional chrome and leather to the package. The A55 succeeded both types in 1957, with a bigger boot, vestigial fins and a larger back window. In van and pick-up form, these models lasted until 1971.